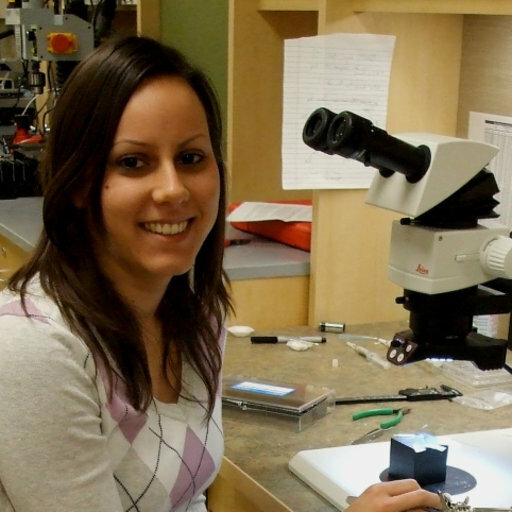 Rachel Kelley is a 3rd year PhD student in Exercise Physiology. Her primary mentor is Dr. Leo Ferreira in the Department of Applied Physiology and Kinesiology. 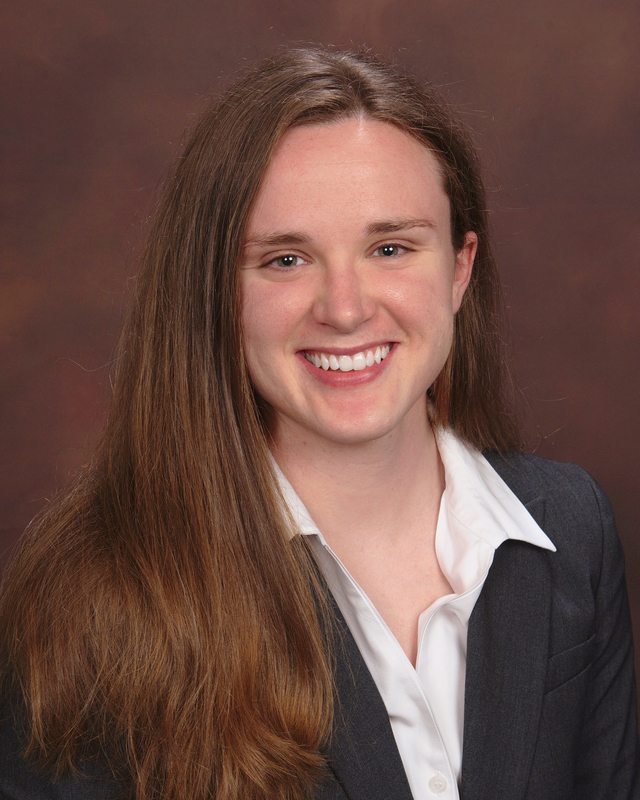 Rachel’s research focuses on respiratory muscle dysfunction in disease. Using animal models, she is exploring diaphragm muscle abnormalities in aging, heart failure, and obesity. focuses on physiologic mechanisms underlying normal and disordered airway protection. She has 7 years experience as a licensed speech-language pathologist. 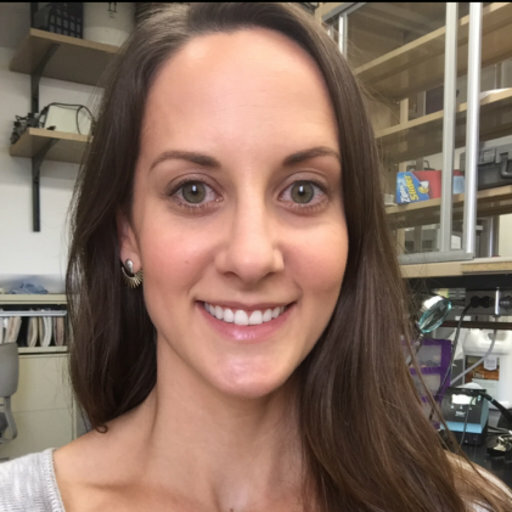 Dr. Lila Wollman is a post-doctoral fellow in Dr. David Fuller’s laboratory in the Department of Physical Therapy. Her research is focused on enhancing respiratory neuroplasticity and promoting respiratory motor recovery after spinal cord injury using pharmacological approaches. 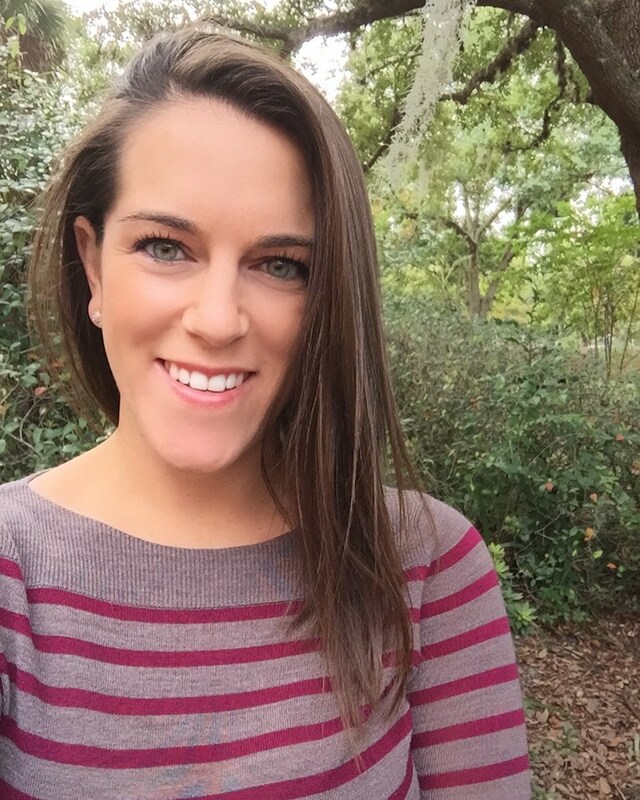 Lila is a licensed physical therapist with 9 years of clinical experience. Dr. Adrienn Varga is a post-doctoral fellow in Dr. Erica Levitt’s laboratory in the Department of Pharmacology. Her research is focused on the neural control of breathing and opioid-induced respiratory depression using electrophysiology, pharmacology and genetic approaches.